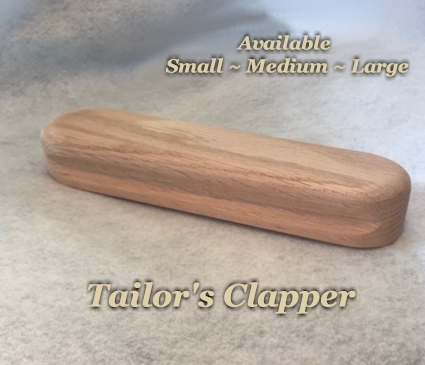 The Tailors Clapper is a must for sewing and ironing. It is used to press seams without burning. 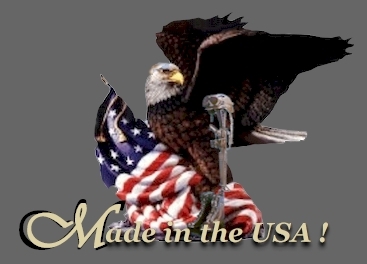 it will leave a nice flat crisp professional looking seam.